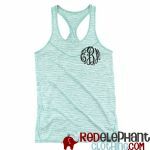 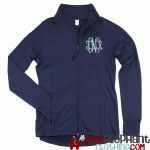 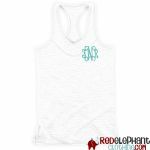 Red Elephant Clothing is your source for monorammed kids clothes for cheer and dance teams! We have a complete line of monogrammed activewear including personalized yoga pants, monogrammed running shorts, and monogram sports bras. 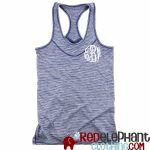 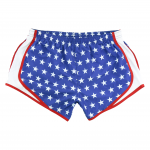 We can customize cheer shorts, monogrammed tank tops, and dance pants for your team. 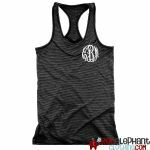 Contact us about adding your team logo to cheer clothes, dance clothes, and monogrammed yoga pants.